Who Cares What “They” Have To Say? 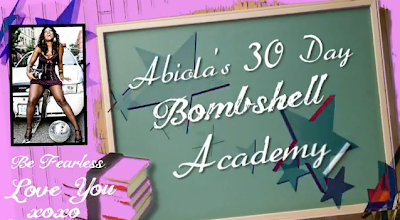 Abiola’s Bombshell Academy, Day #2. Thanks to Kristal Mosley of iCreateTV for the fun and fab editing. Who cares what people think of you?! This video is sponsored by Terra Fossil Wine, a heart healthy campaign.